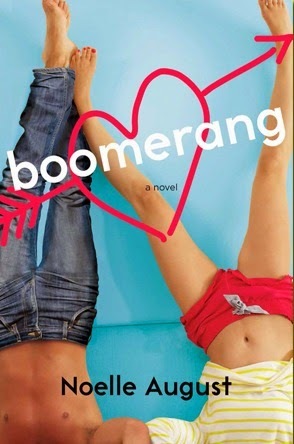 Jamie's pick -- Boomerang by Noelle August: I love me some Veronica Rossi and she and another writer make up the duo of Noelle August. If there is anybody that can write a New Adult novel I will love I KNOW it's her. It sounds cute and funny! I've been really in the mood for a good contemporary mystery, thriller kind of book and I've seen a few great reviews pop up for Dangerous Girls recently. I'm definitely intrigued! So what about you guys? What book can't you wait to get your hands on? Dangerous Girls is fascinating. It kept me up late, very hard to set aside once the mystery gets going! 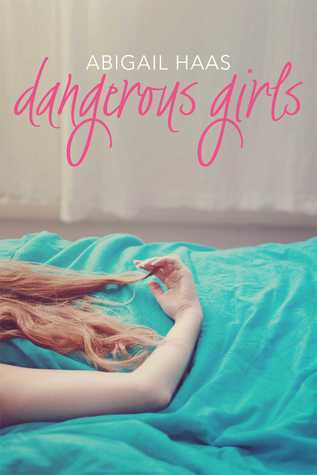 I recently read Dangerous Girls and loved it! Good choice.